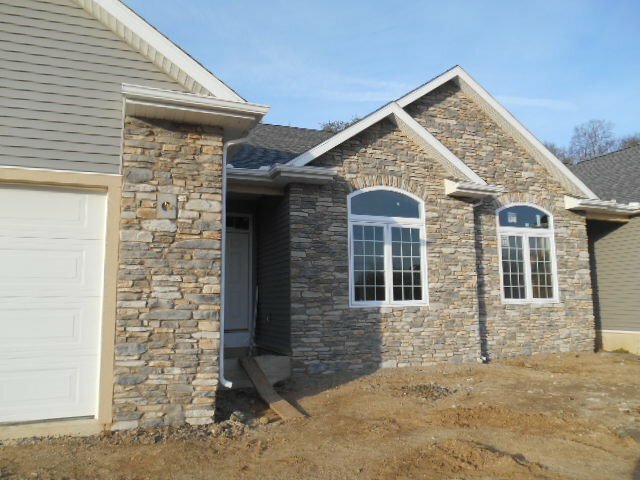 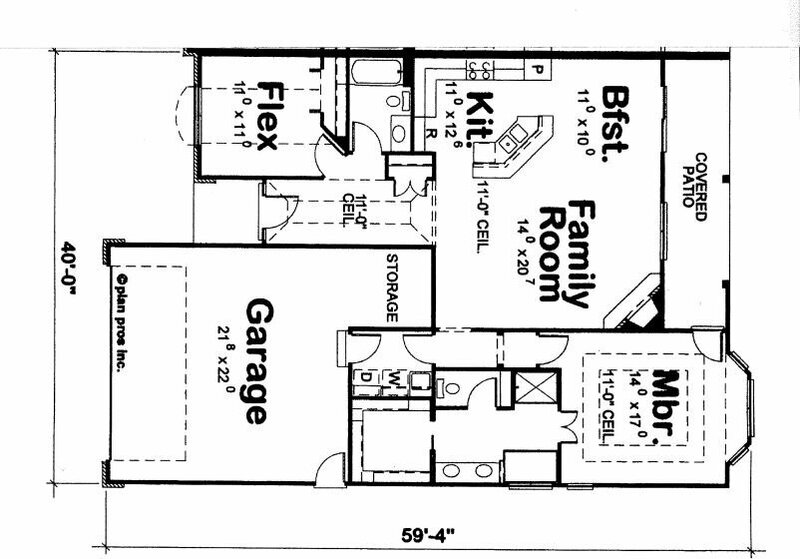 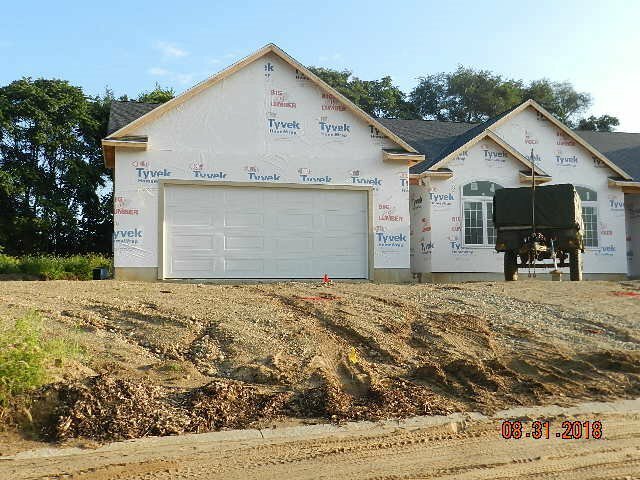 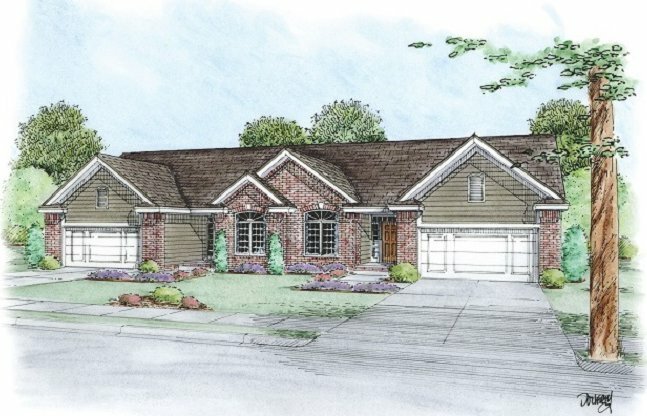 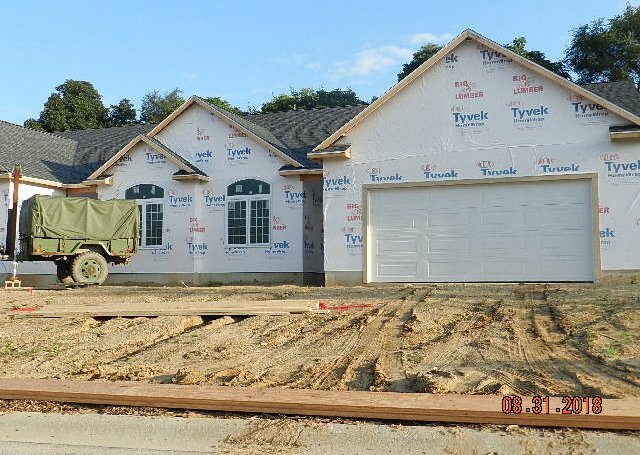 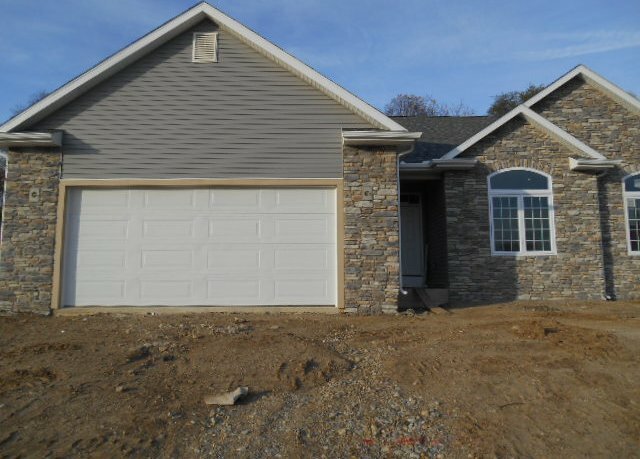 New construction, 2 bedrooms, 2 bath and 2 car attached garage. 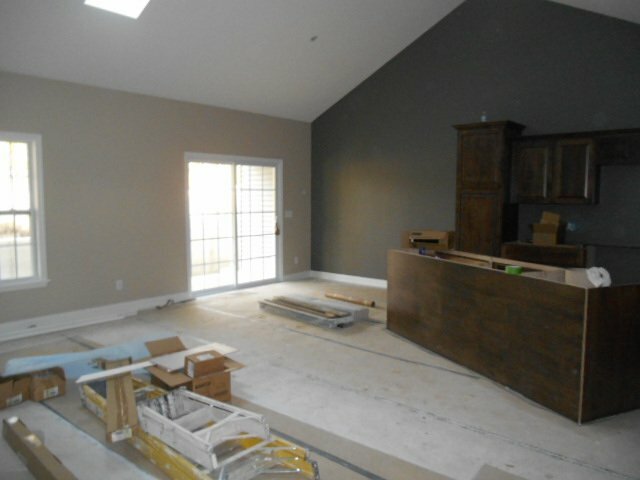 Open concept living, breakfast/dining room, kitchen island, trayed ceiling in master bedroom with large walk-in closet, 11' ceilings throughout most of the home, unfinished lower level, kitchen appliance package included. 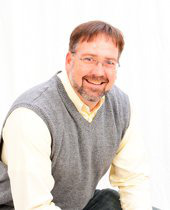 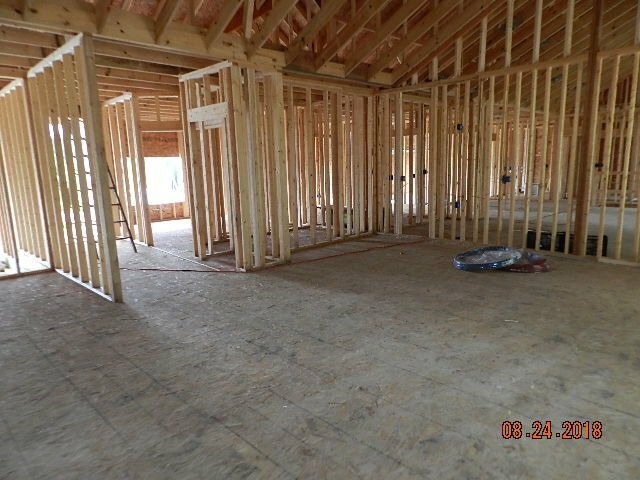 Agents and Buyer's need to verify square footage due to new construction.